The rise of OTT services across the globe is well documented. From conservative figures listing 925 million users to a more precise figure of 2.1 billion users, the forecast for the OTT audience by the end of 2017 is anything but slow growth. According to recent reports, a fifth of OTT operators admit that more than half of their entire subscriber-base will be using OTT services by the end of the year. The unseamingly unstoppable growth of the Internet has birth the rise of a mobile video audience. TV programming and audiovisual programs are accessible at any time and from any location. There is little reliance on solely traditional aerial and wired television service providers. To maintain a market presence and market relevance, the same service providers have found that over-the-top (OTT) services are essential and provide the necessary bridge to reach out to the mobile audience sector. Through OTT services, service providers are able to offer relevant and timely access to programming for the growing legion of mobile entertainment. To effectively engage in OTT offerings, TV and audiovisual service providers need to avail themselves of equipment that offers satellite transmission, pre-recorded programming, and live broadcasting functions. The choice may be clear, however, providers still need simple space-saving encoding tools that are easy to install and operate, while enabling the delivery of high definition video content. A reliable cloud storage platform accessible at any time is just as important a key function to maintain the reliance of the OTT model. 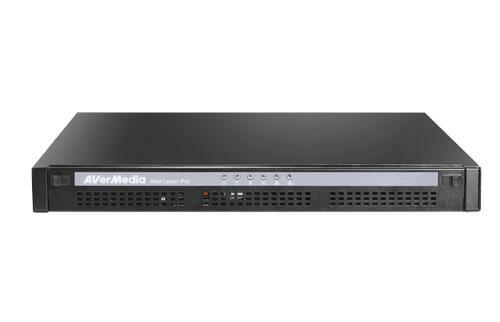 AVerMedia RS series offers encoding and streaming solutions for OTT services so that you can encode and transmit HDMI, Composite, Component, and HD SDI/SD SDI/ASI video inputs to a cloud platform. These inputs can be derived from different sources, including satellite signals received by an integrated receiver/decoder (IRD), live broadcasts, pre-recorded videos on an HD Media Player, or analog/DVB-T TV channels transmitted via antenna. Content can be viewed on any device with Internet access, such as smart TVs, notebooks, desktops, tablets, and smartphones. 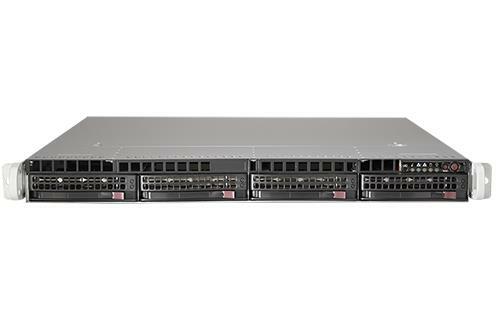 Encoding Server (RS series) products can be used with any equipment that supports multiple signal formats and video sources, saving you the hassle and cost of purchasing new equipment. Benefiting service providers, the Encoding Server solutions fit easily and reduce OTT-related costs by eliminating the need to purchase costly equipment. Low, mid and high level encoding solutions are available to support single and multistream signals and the use of 1/4/8/12/20 channels. The Encoding Server solution also removes the need for additional transmission media by allowing service providers to directly store content in the cloud. 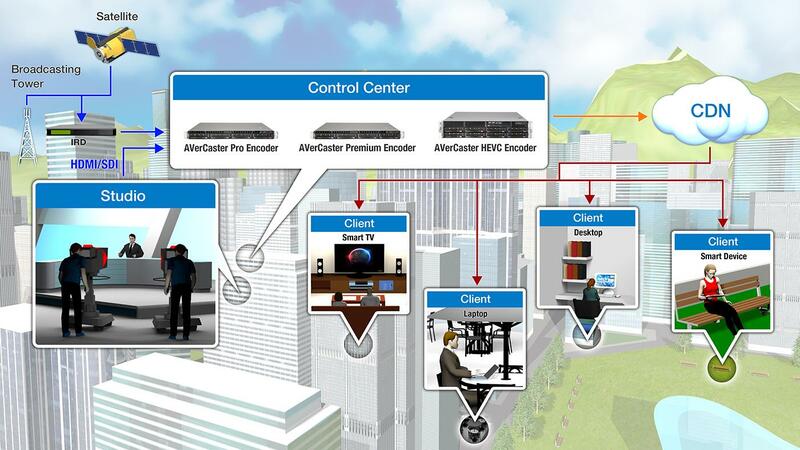 TV and audio visual service providers incorporating the AVerMedia Encoding Server into their platform environment can expect the simple space-saving encoding tools which will enable the high-definition video delivery of their OTT offerings without the high cost and difficulties associated with the cost of ownership from multiple encoders.